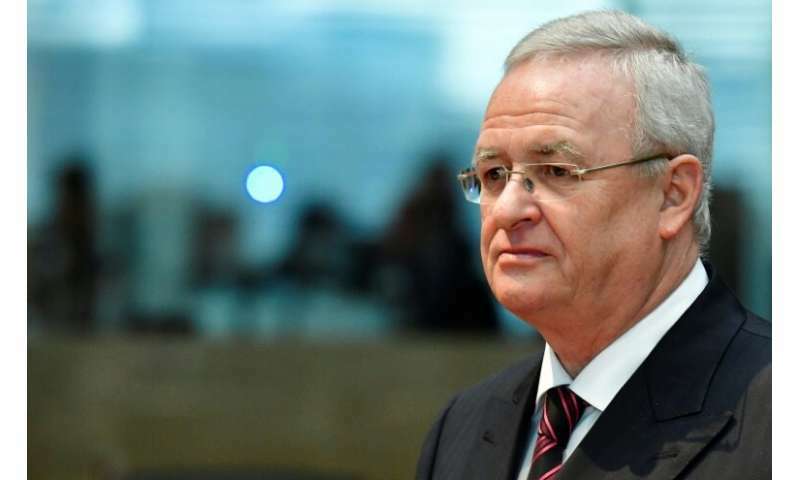 Winterkorn was CEO during a period when VW fitted 11 million diesel-powered vehicles worldwide with so-called "defeat devices"—software that made them appear less polluting in the lab than in real driving conditions. 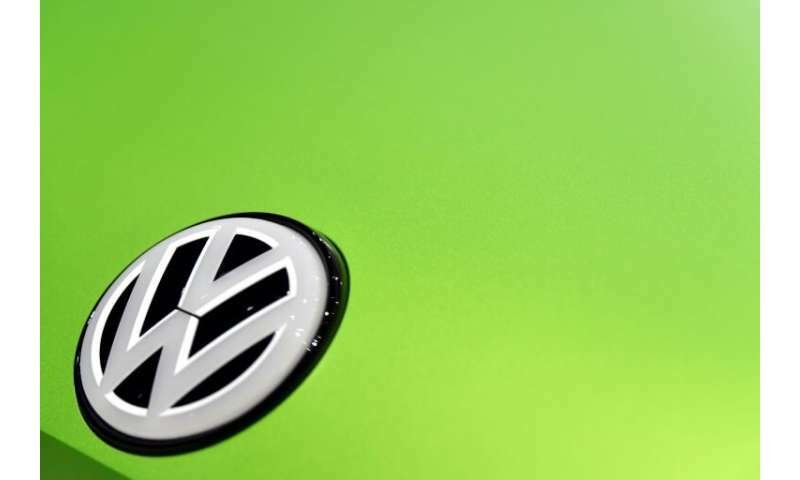 It was not immediately clear whether the other four accused on Monday—whom prosecutors did not identify by name or position—still work at VW or have since left. 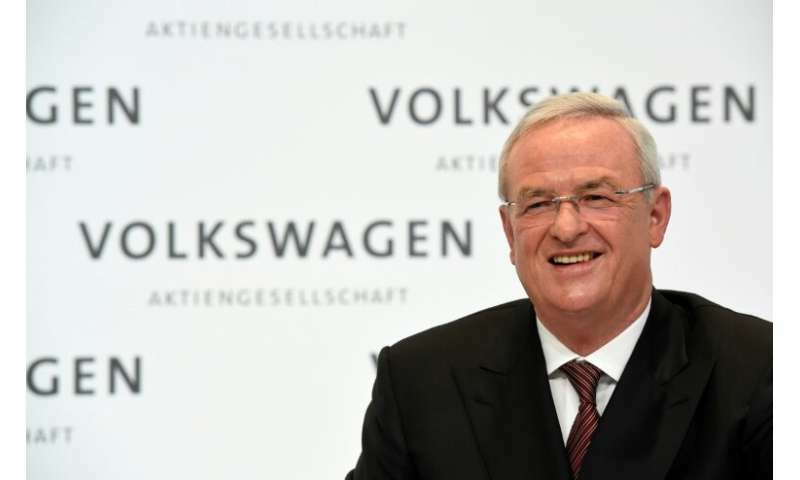 "Volkswagen will change radically... make no mistake, the supertanker is picking up speed," Herbert Diess—the group's second CEO since Winterkorn—said in March. 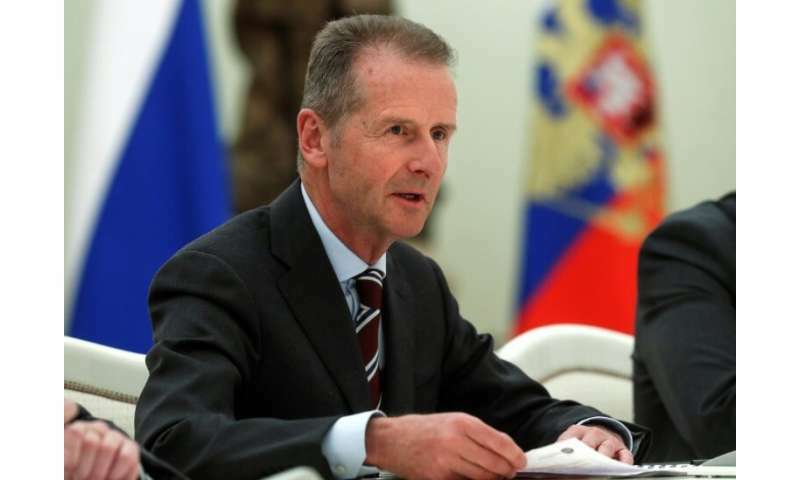 While the firm has returned to similar levels of profitability as before dieselgate, its new technology is proving costly to develop—making for a double burden alongside the fallout from the scandal.